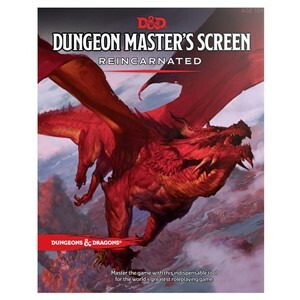 The screen’s landscape orientation allows the Dungeon Master to easily see beyond the screen and reach over, even as it keeps die rolls and notes hidden from players. 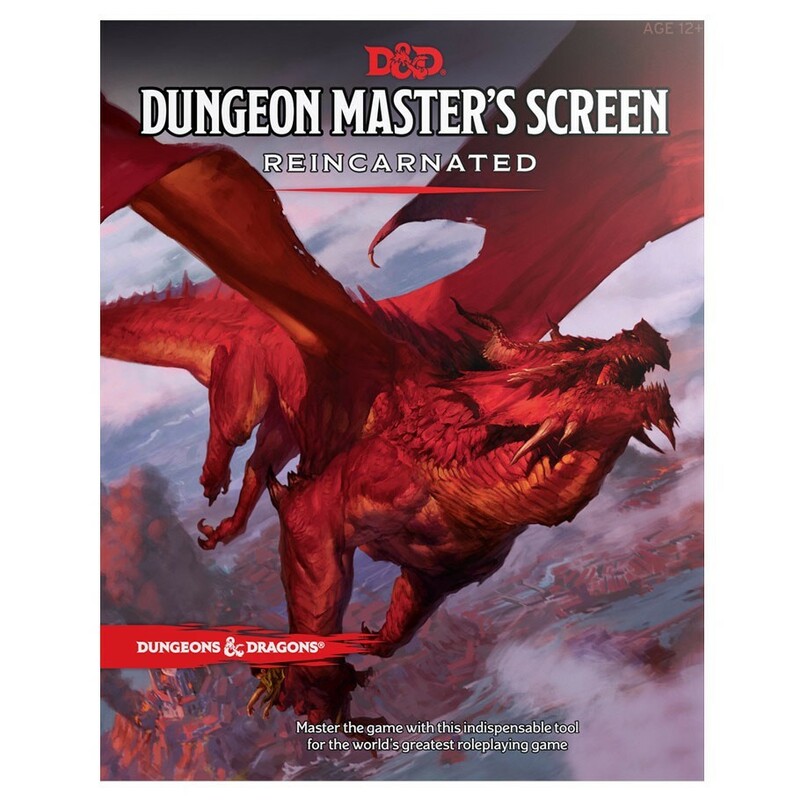 Provides an at-a-glance reference for the most relevant and often used in-game information, equipping Dungeon Masters of all skill levels with essential support. An excellent resource for new and existing Dungeons Masters to facilitate inspired adventures and an engaging play experience.